The Peaches have been getting out and about, taking our wares on the road, sharing our knowledge, meeting some interesting people with big dreams and some delicious ideas for business. As part of our food trends series, we’d like to share with you what’s whetting our appetite and our top tips for the movers and shakers in 2017. We love: Food, sustainability, sharing knowledge: Food Matters Live is an annual event that ticks all our boxes. 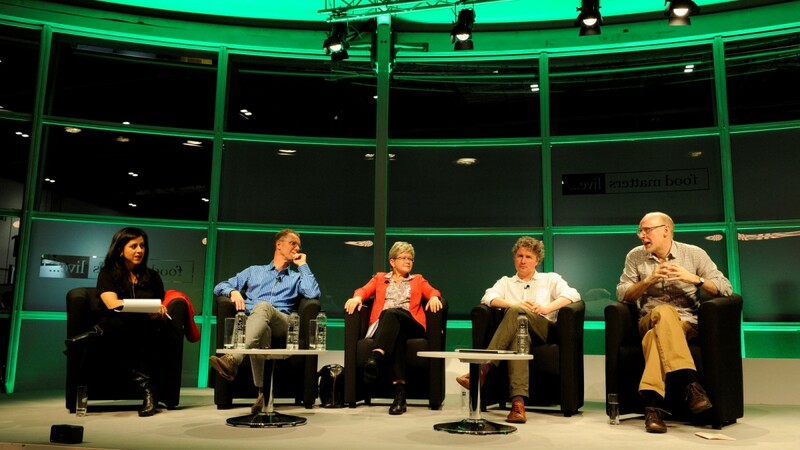 Bringing together innovation, culture, business, science, health and wellbeing (you name it, they’ve got it covered), Food Matters Live tells the story of a changing world of food, one in which we can all play a role and make a difference. Why we’re in love: The inspirational speakers, the Growth Lab (helping young and enterprising food and drink businesses), the seminars, the free food… Food Matters Live is more than just an annual exhibition though; the conversation about the future of food is ongoing and crucial, with industry briefings and the free newsletter Table Talk keeping our finger on the pulse of the food industry. We love: Izy Hossack, an award-winning 19-year-old Londoner, food blogger, photographer, published author and guest writer for JamieOliver.com (and yes, her food is as impressive as her credentials). 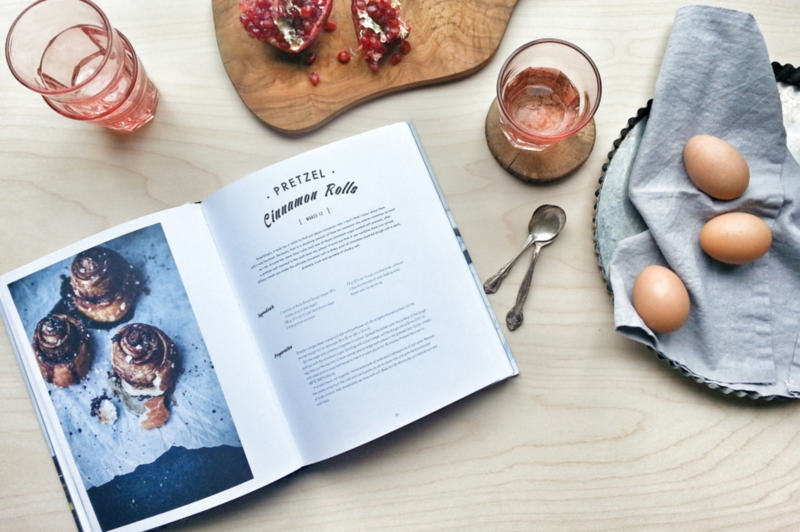 Izy shares her mouth-watering original recipes in her blog ‘Top With Cinnamon’ and her beautiful photography on her IG page. Why we’re in love: As you know, we’re big fans of authentic and beautiful photography (and eating). The blog boasts simple and delicious food with an emphasis on taste and ease of execution. Izy puts images, simple layout and engaging content to perfect use on her site. Keep an eye on this one; her laidback style has gained her fans all over the world and she’s going to hit the heights. We love: Raw Health. With an emphasis on organic, raw ingredients, Raw Health blends flavour and nutritional properties to produce high quality food products and retain ingredients’ natural vitality (yum!). We love their choccies – especially the lavender fusion, we feel pretty virtuous with a chunk of this to hand. Why we’re in love: Provenance and quality are values close to our hearts. We’re big fans of anything that’s tasty, good for you and considers the planet – and Raw Health make ethical production their business. From bars and crackers to truffles and kale chips, these guys are working hard to create inspirational food that changes the way we consume. We love: Hippeas. Oh my. We are in actual love with these little puffs from heaven. Having tried them at an IFE conference we were smitten at first bite. 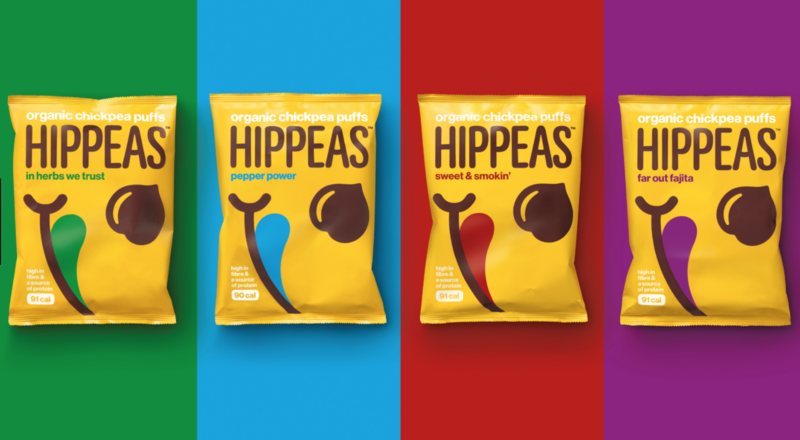 Hippeas are puffed chickpeas loaded with a variety of flavours with the ethos that tasting good and doing good go hand in hand: they’ve partnered with Farm Africa, a charity working to end hunger and bring wealth to rural eastern Africa. Why we’re in love: Aside from the right-on messaging of giving back to the community (enough of a reason for us), the taste of these little guys is exceptional; they’re good for you; the packaging and branding is stand-out and the web content is simple and easily navigated. We’re sure these are the snacks of 2017 and beyond. We love: Hubbub. We had Trewin from Hubbub over to our sharing event, BareAll and loved the message he and his Hubbub chums are spreading. Sitting mostly behind the scenes of some great initiatives, Hubbub are making a big difference with their focus on what truly matters to people. Why we’re in love: It’s pretty hard not to love Hubbub – they’re so dedicated to making life better. But in addition to their heart, we love how they really engage social media and video to promote their campaigns. Videos are short, low-budget, fun and informative and totally representative of their brand. 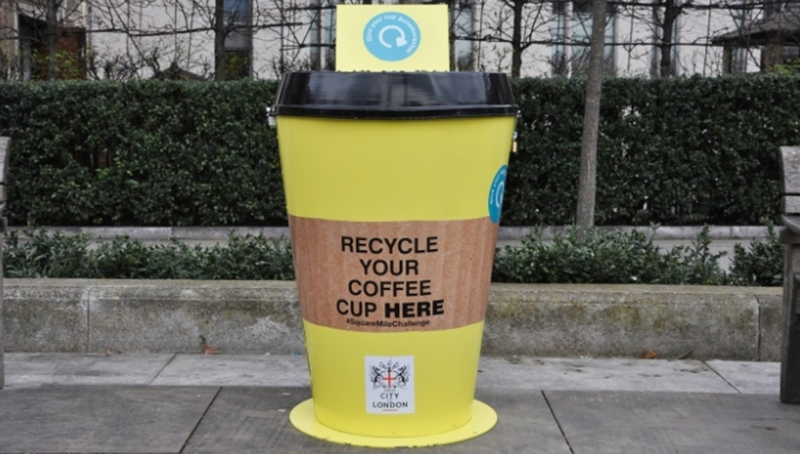 Keep an eye out for their #squaremilechallenge to get coffee drinkers to recycle their cups – and their Live Lagom range in IKEA.